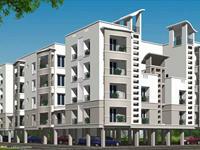 Looking for a property in Chinna Nolambur? Have a property in Chinna Nolambur? Have a good knowledge of Chinna Nolambur? Share it and become a Locality expert. Commercial Building in Mogappair West Industrial Estate on 40 feet Road. ID: P4829488 — Posted: Jan 31 by Gunasekaran G.